Other Description House is located in front of Park. Ideal for family with Kids. 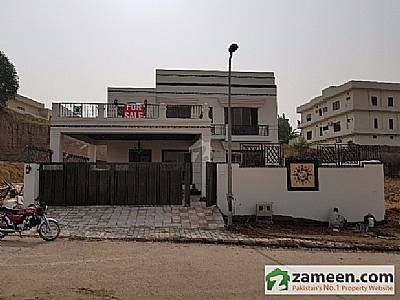 Quiet Street 7 Bedrooms double unit house.